"I recommend WINS For Life as the leading choice for youth basketball activities and AAU. 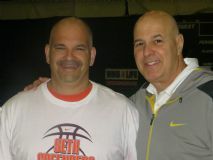 my staff at the Seth Greenberg Pre-season Training Clinics and my Summer Basketball Camp. They are a hard-working, knowledgeable, experienced group of leaders and teachers. The WINS For Life coaches cultivate positive relationships and develop successful students. teams and players are connected to the fundamentals and skills acquired at their advanced practices. The result is success on and off the court". Coach Greenberg is a two-time ACC Coach of the Year, and winner of 383 games as a D1 head coach (Virginia Tech, South Florida, Long Beach State). He has led teams to eleven post-season tournaments (3 NCAA’s, 8 NIT’S). He is currently a lead college basketball analyst at ESPN. 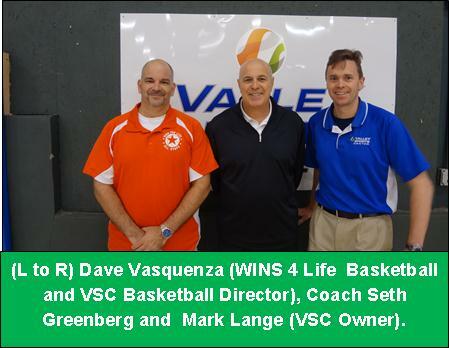 "Coach V" is owner of WINS For Life. He is a former college basketball coach. 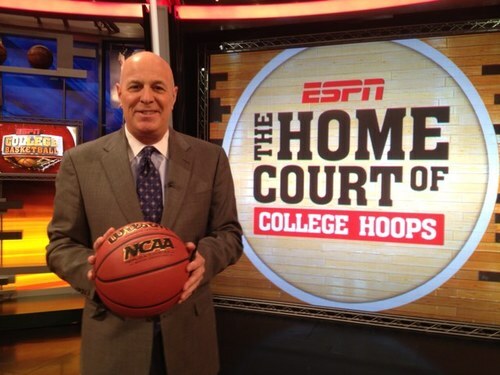 He is a guest speaker and hosts clinics at the Basketball Hall of Fame. Coach Greenberg brings his nationally recognized expertise to lead all aspects of camp. His hands-on approach with the students will motivate them while providing invaluable instruction. He will teach drills and techniques that he utilized to develop successful high-level college teams. A range of basketball skills are taught, including: ball handling, scoring moves off the dribble, use of screens, footwork, shooting technique, post play, transition offense, decision making, game situations, on the ball defensive techniques, and team defense. "There is no other camp in the area that brings this level of experienced instruction and simultaneously raises the skill level, confidence, and basketball IQ of each student". Early registration is important as we will sell out .